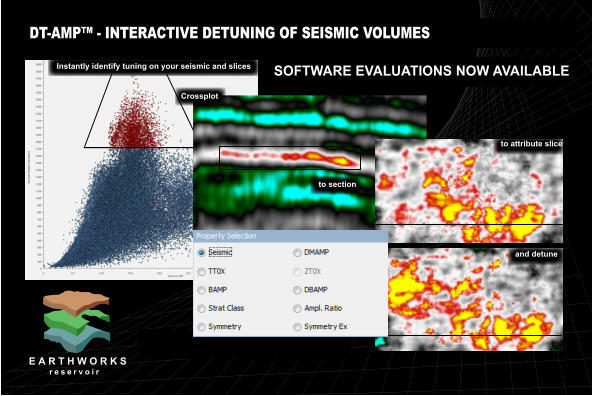 Earthworks Reservoir has released a new Technical Note focussed on its unique Seismic Detuning technology DT-AMP, summarising technical material and case studies published at the Petex and Prospex conferences at the end of 2018. 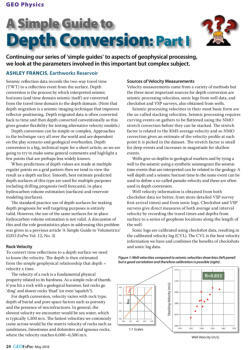 The title is: “Improved Identification of Genuine DHIs and Suppression of False Anomalies using Interactive Amplitude-Thickness Crossplots and Seismic Trace Detuning” Founded on the continued success of these studies for our clients, Earthworks continues to provide both software and services that radically change amplitude analysis from seismic data. 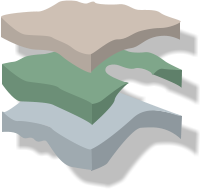 The technical advantages offered by DT-AMP over other methods (such as grid-based approaches) are substantial, particularly where geological interpretation of amplitude maps is concerned. 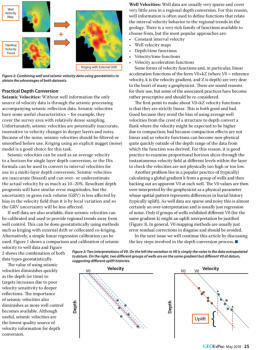 These advantages include: • Automated analysis of detuning directly in-situ on seismic data • Amplitude-thickness crossplots automatically processed and generated • No horizon picking or interpretation required for analysis or detuning • Interactive highlighting of tuning on seismic • Interactive in-situ detuning of seismic traces • Interactive SNP • Enhanced DHI analysis and Fluid Detection • Very fast analysis and result delivery More recently we have further developed our ideas and understanding and have now developed additional analytical tools and a workflow within the software which improves the robustness of DHI analysis and reduces risk. 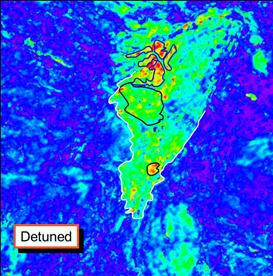 An example based on detuning over the Ardmore Field is shown below: Note particular attention to the crisp field outline after detuning, as well as the very bright tuned features central and north becoming more muted after detuning. 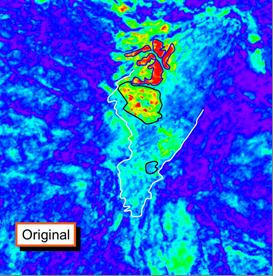 The presence of Rotliegendes reservoir in the south (green) is not evident in the original data, but clear in the detuned result. 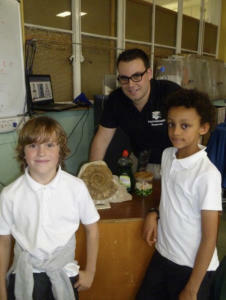 Earthworks Reservoir Engage with Local School to “Find Oil”. marking a year since the consultants expanded their operations to Aberdeen. not easy in one afternoon. of 10 and 11 year olds. 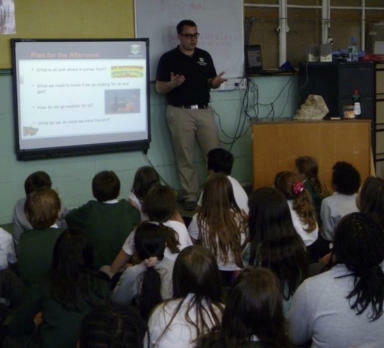 do well within the subsurface sector.